Handmade Soaps and Natural Bath & Body Products. Free Shipping Available in USA and Fast International Shipping! My skin really started to clear up after using these natural soaps, thank you Elite Creed my skin is softer and clearer. Elite Creed Natural products are Artisan's handmade natural soaps. 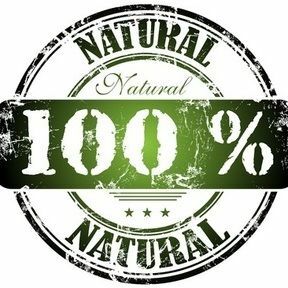 Being natural is very important to us and we always make a point to provide the best luxury natural products at affordable prices. We started homemade creating natural products for personal use and as gifts for friends and family, and wanted to give the same joy and peace of mind to the world. All soaps are cut by hand making each bar unique and luxury at best. To Be Elite Is Natural, To Be Natural Is An Elite Creed.